Thanks so much to those who have stuck with me during this writing workshop series of posts! I hope you've been able to get a couple of new ideas for writing from them. I'm going to wrap them up next week with a post about writing assessment, so this will be my final writing genre post...for now. 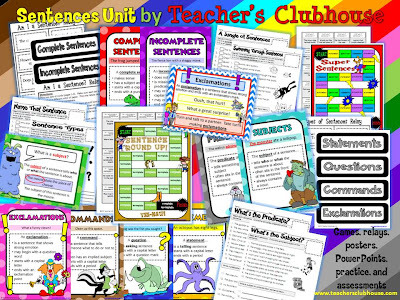 :) I'll definitely be posting about the units I'm teaching throughout the year. 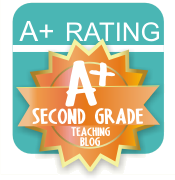 Today's post is about our Memoir Unit. 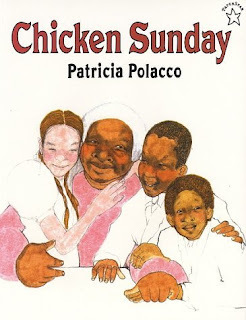 I L-O-V-E this unit....mainly because it's all inspired by my favorite children's author of all time - Patricia Polacco! Her books lend themselves so well to this unit. One of the first books I read is The Keeping Quilt. 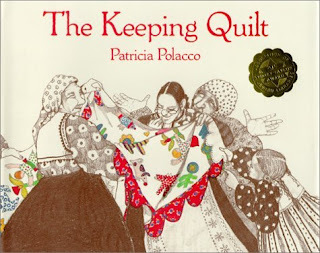 After reading it, we discuss how this quilt keeps so many special memories for Patricia and her family. We brainstorm kinds of memories we want to hold on to forever (the BIG ones and the small ones). Then, each student creates his/her own "Keeping Quilt." We do this using a piece of construction paper with six post-its of various colors stuck to it (we draw dotted lines around each post-it to look like "stitching"). At the top we write "____________'s Keeping Quilt" and then the kids draw a picture on each post-it of a special memory they want to keep. They lift the post-its and write a sentence telling about the memory. 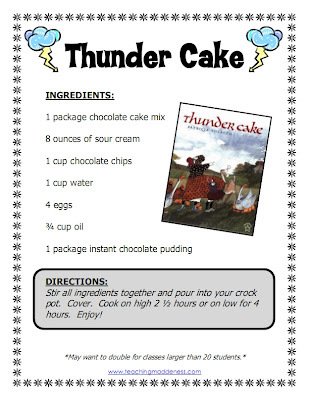 These make a for a great prewriting activity for this unit and give children ideas that they can write about when they're stuck. Of course, pretty early on, we read Thank You, Mr. Falker since that is such an amazing book that tells a lot about this author. After reading this book, students write about something that was hard for them and required them to practice, practice, practice to get good at it. Then we talk about people who helped them improve on this skill and students write a "thank you letter" to that person. We have a LOT of fun with the book My Rotten, Red-Headed, Older Brother. Almost all of the kiddos have experiences with an annoying brother/sister (those only children can use a cousin or friend). They write about memories with their chosen siblings and title them similar to the book (ex. My Stubborn, Blue-Eyed, Older Sister...or My Whiny, Freckle-Faced, Baby Brother). They turn out SUPER cute! After reading Some Birthday! students write about a special birthday memory they want to keep. 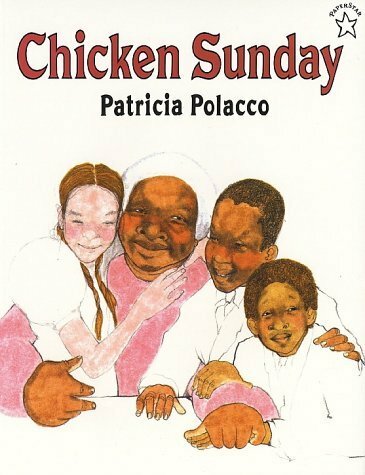 Another of my favorite Polacco books is Chicken Sunday. 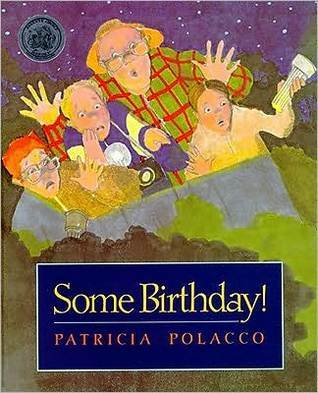 After reading this book, students write about a time they (or someone close to them) really wanted something badly. They write about how they got it, what they did with it, etc. I've also had students create hats like the ones that are in Mr. Kandinksky's shop using a paper plate and paper bowl. We just cut the inner circle of the plate out and insert the bowl into the hole and staple around. It creates a hate with a brim. Students paint them and then add ribbon or tissue paper flowers. They write about what they will do with the hat (who they will give it to, where they will wear it, how it will make them feel, etc)...makes a super cute display! We don't just stick to Patricia Polacco....we also read books by other authors during this unit. 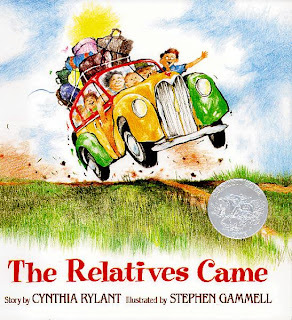 Another great one is Cynthia Rylant. The Relatives Came is a great one for having students write about a special time they spent with extended family. After writing TONS of memoirs, students choose their favorite FIVE to publish onto a special project. For our celebration, we hold a "Memory Walk." Students work with a partner to trace themselves on bulletin board paper. They cut out their life-size bodies and decorate them to look just like THEM! Then, they glue their five published memoirs onto their bodies (they are "keeping" those memories close). We put these out in the halls and take a "Memory Walk" reading each others' memories. I love to give students several post-it notes to leave comments on their classmates' memoirs. A lot of people like to start the year with personal narratives (which makes sense), but since I start the year with sentences/paragraphs and then move into story writing, I often save memoirs for the end of the year. The "Memory Walk" usually takes place during the last couple weeks of school which is perfect since I've taken everything else off the walls anyway! Speaking of the sentences/paragraphs unit, I've had a few emails asking what I do during that unit. It's just like it sounds...I am teaching them to write complete sentences (simple to complex) and then solid paragraphs. 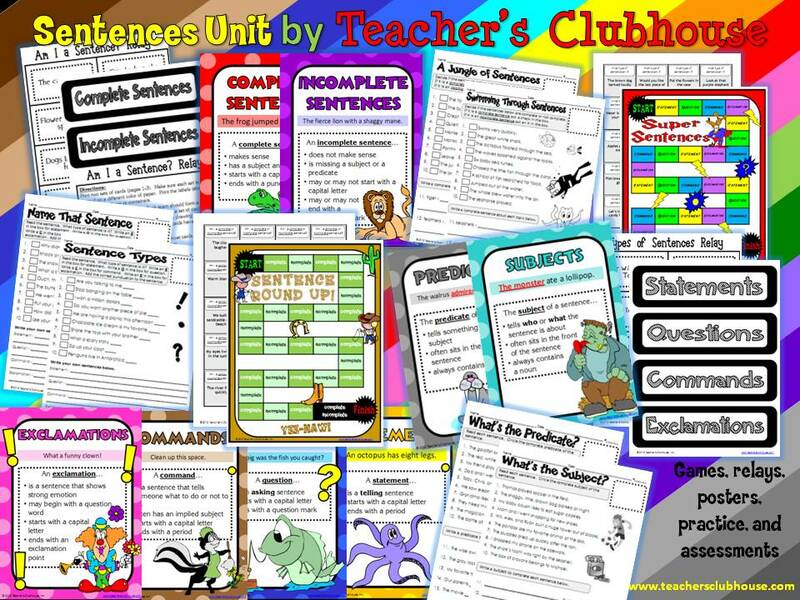 We do have a new sentences unit at Teacher's Clubhouse that includes a lot of the posters, games, assessments, and PowerPoints I use during this unit, if you're interested. Yay! I have 99% of these books. 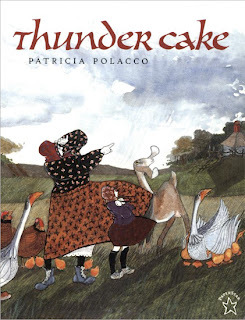 Patricia Polacco is amazing. One of my friends was able to have her come to her school to read some of her books. I was so jealous! Here stories are so well written and inspire our students. Thanks for sharing your writing plan. Oh my goodness! I love this idea! Patricia Polacco is definitely one of my faves and I have all the books listed! I cry EVERY time I read Thank You, Mr. Falker! Thanks for sharing this. I'll be using it for sure. Thanks for all of the awesome Writer's Workshop book suggestions for memoirs. 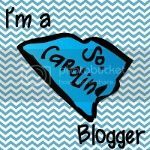 Just curious...do you have an option on your blog to follow by email? Thanks so much for taking the time to post all these wonderful ideas! I love that you save the memoir writing for the end of the year.....seems like the perfect fit to me. I plan to use all of these ideas as our school year comes to a close! 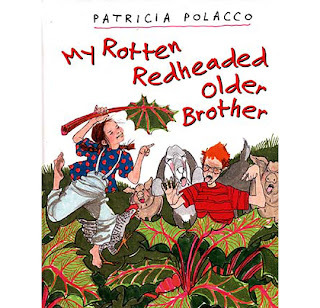 I have used My Rotten Redheaded Brother before. The kids love that one. I already do a quilt activity and will definitely be added The Keeping Quilt to It! Thanks for sharing the ideas. 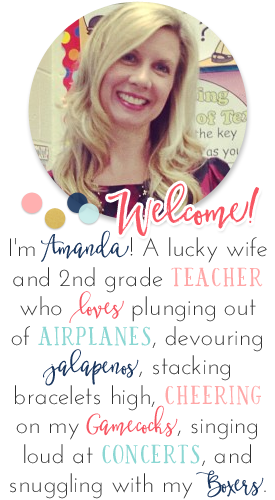 I have enjoyed all of your writing ideas and will be using them in my room this year. Please finish the 4 remaining writing units throughout the year. Thanks for sharing! Great mentor text selections! I'm so excited to use these books with the lessons you have described. Love me some PP! Wow! This is so terrific! Writing is moving back to my classroom after being a special. These resources will be great. Thanks so much for sharing.